Ultimately if you want people to use your loyalty card, visit and spend lots of money enjoying your service, products and services, wouldn’t you rather they bring their friends and family, or encourage them to come and join them. There are gender differences here of course. Shopping for women is often a social activity, something to be enjoyed with friends and is an outing in itself. For guys that might be the case for specific things like food and beverage, electronics and sporting gear (I am generalising and there are of course exceptions:) but in general terms a fun group outing is more likely to be going to a bar, a sporting match etc. Of course hospitality, entertainment, attractions etc are all most enjoyed if done with friends. Foursquare in its points structure will give you more points if you log into a location at the same time as your buddies. Tap City uses Foursquare Points of Interest and has a game element where you can take ownership of a location by attacking it and getting your buddies to join you in the attack, turning it into a real game, but one that requires that you do check in to places to complete certain activities. Loyalty programs for single venues or large programs with many venues are all there to generate business for your destination premises. This opens up great opportunities for incentives. In many cases points and recognition are enough, but why not encourage people to not only participate but also to get their friends to sign up. For example, lets say we had a loyalty card for restaurants and entertainment. You could have a deal where if you bring a friend to a cafe, you get 2 points, or maybe a free muffin, but if your friend becomes a member of the loyalty program and joins you there, you get more. Its Rugby time in New Zealand with loads of tourists going to Fanzones and enjoying the restaurants, bars, concerts and shows that go with the World Cup. A lot of people have Smartphones and are enjoying FREE iPhone and Android applications like Rugby2GO which has all the Real New Zealand Festival locations on it complete with directions from wherever you happen to be. These apps are great and are a perfect stepping point to creating social engagement. If they allow you to upload all of your friends from your various social networks in the way applications like Foursquare, Instagram, Layar, and countless others do, then you are already crowdsourcing for free. All you need to do now as an application host is encourage them not only to get their friends to your location using the gamification we have talked about in our other recent blogs, and then also get them to invite them to install the app and join, perhaps using a promo code that recognises that your friends have joined them and identified them as friends, which also of course helps with your profiling. Profiling people into groups with similar interests is of course something that Google has introduced with its Google+ circles and we are starting to see this in applications. 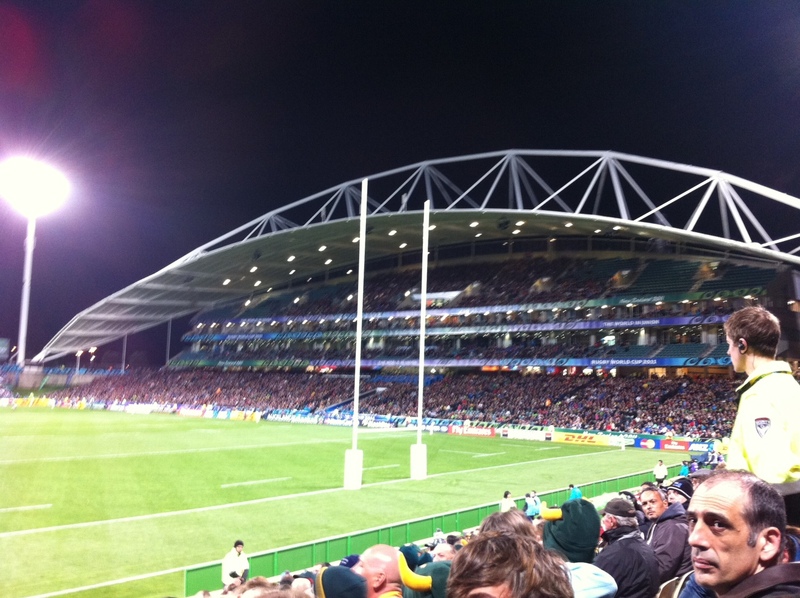 So if you own a bar or number of bars, are showing the Rugby on your big screens, wouldn’t you like to be able to encourage your loyalty program members to not only invite their friends, but have them sign up to the program, reward them for doing so, then give them a great time so they want to come back, with their friends. This is known as crowd sourcing and also plays a part in viral marketing. As a footnote on viral marketing, a reminder that you do not do viral marketing, your customers, friends and program members do that. All you can do is facilitate it. Create an environment they want to be at and share and they will do it for you. Of course you have to deliver on your promise and make sure they really do enjoy themselves. There is so much more you can do once you get started and of course we are full of great ideas and desire to help you make it work for your loyalty program. Why not Contact Us and have a chat about it? Obviously we would love to be writing more blogs about how our clients and partners are writing location-based apps using GeoSmart Maps API’s and Web Services and how we are helping the discover new ways to use location for proximity based marketing, location-based games (read future proximity based marketing), location-based education and much more.The good news is that there are many new projects happening and more announcements to come next week from our camp. There are companies who automatically go to global map providers because they perceive there is no difference and maps are pretty much all the same. 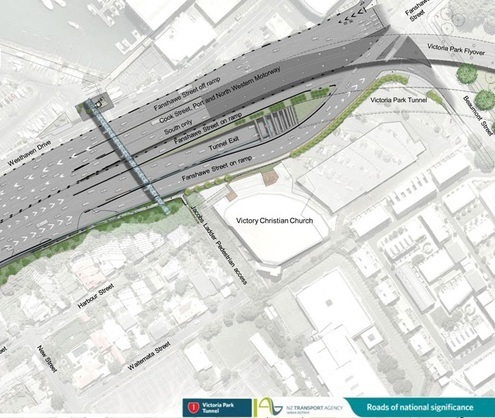 To those people I say, go and have a look at the new Upper Harbour Motorway on AA Maps (one of our clients) using GeoSmart Maps and then check any other map provider on the web or on a mobile application. 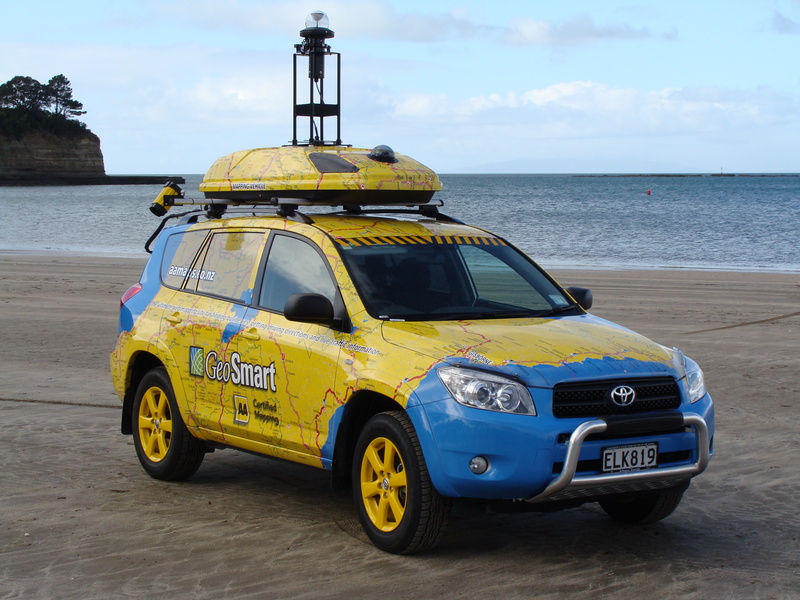 It’s only one of many locations we update as they happen because we are local and we care about providing the best data to our clients and to New Zealand motorists, but it is pretty major if you travel between west and north Auckland. So this blog is for those of you who are wanting to develop applications using quality maps and location-based data, because we want to keep you informed and share great ideas with you and help you achieve your goals, whatever your business models and budgets may be. One of the areas that I think is huge is proximity based marketing. If you are running loyalty programs, you really need to think about what you are doing. If they are working well, then we say they could be working much better, if they are not performing the way you would like, you should talk to us about how we can help, because location is our bread and butter. 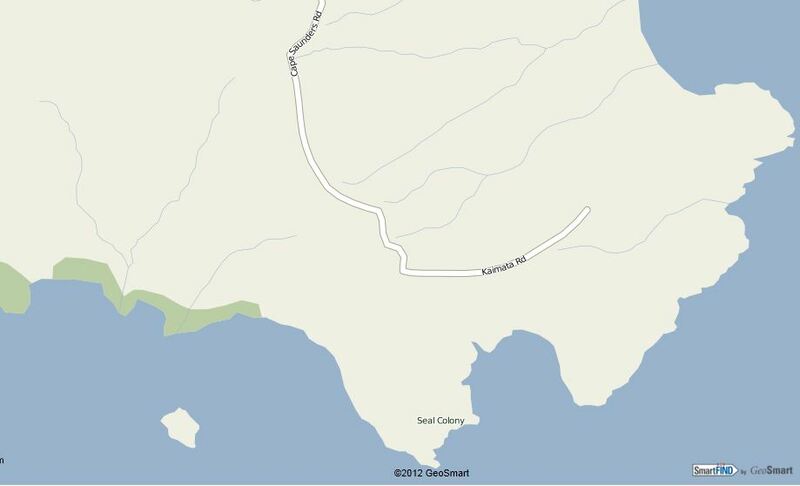 As we have discussed before, the marriage of social media and location is really going places. I’d like to mention a couple of recent developments relevant to the many blogs here. Now obviously Foursquare is global and needs more than the excellent New Zealand and Australian Maps we provide, but they are really showing the way to develop successful check in software. 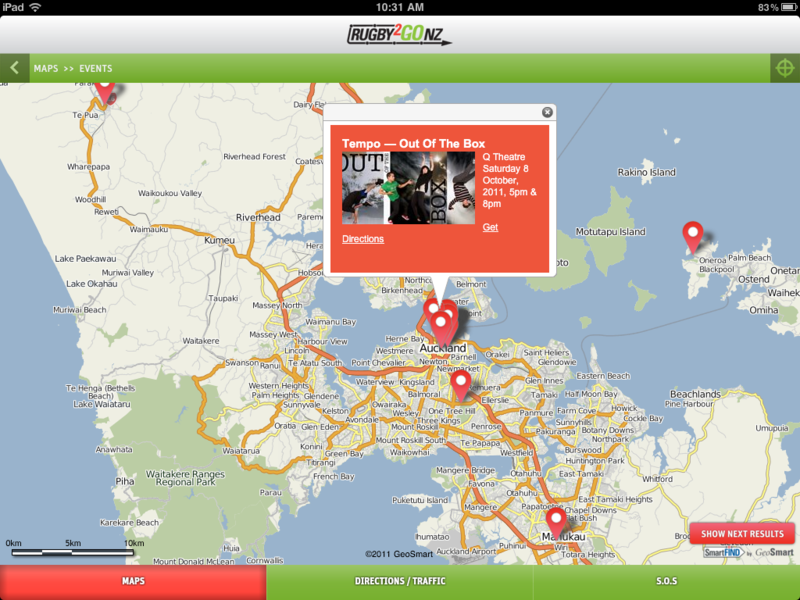 Want to know more about check ins and Foursquare have a look at more of the blogs on this site. One of the things that people have been asking about is how to push a message to people based on their proximity. In effect, rather than have people open up Foursquare and look for deals and promotions near you, what people have been asking me about almost daily is how do we push an alert to people, rather than have them stumble on opportunities. Now Foursquare has their own very popular application and I hope to hear that their latest announcement appears on their own application as well as the API’s they offer to developers. The Foursquare global hackathon starts tomorrow and it has een whispered on many sites around the world that one of the new features to be launched there is a Push API. Your mobile shopping list reminds you that you haven’t bought the milk and you are passing your local grocery store. You are at a bar or restaurant and your app tells you that you have friends nearby. You can notify them where you are and get them to join you. Obviously we have much cooler ideas in our treasure chest to share with our clients, but you get the idea I hope. This is one of the missing links and is going to turn the concept of check-ins on its ear in my humble opinion. Now you don’t need to use Foursquare for this, although I’m not saying you shouldn’t. Personally I’d like to see these sorts of things being developed and proven locally in the way good Kiwi entrepreneurs do, with support from GeoSmart and then shipped overseas generating export revenues. 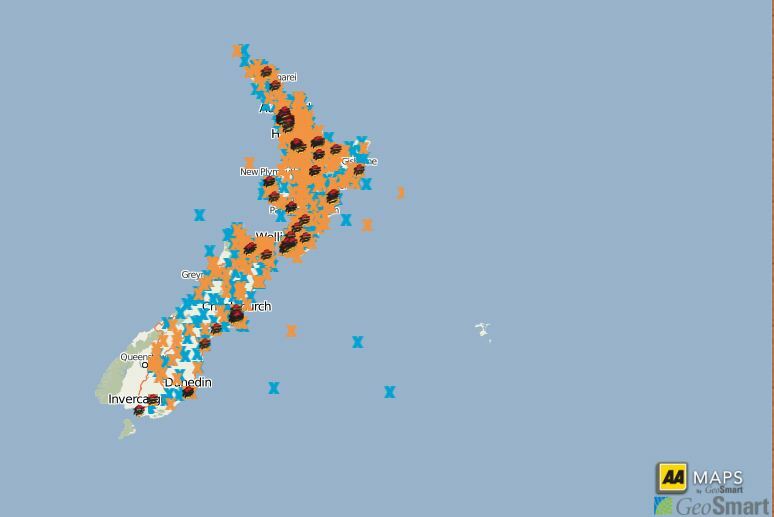 We have clever and passionate people here and sometimes it frustrates me that companies developing applications around locality instantly go to American or other map providers who aren’t passionate about New Zealand aren’t keeping their maps up to date and don’t have local resources to help. OK, I’m off my soap box people. Last year we partnered with The Edge in their cool location based competition Lost In a Box. As we blogged at the time, it was hugely successful with over 3 and a half million page impressions over 3 weeks in over 200,000 unique browser sessions. This proves what we have been saying for so long, that people love location based competitions. This year The Edge came back to us and said they want to do it again and we were delighted to partner with them on Lost in a Box 2. By the look of the map it is even more popular this time as they add new concepts, including hiding 2 people in the box instead of one. We’ll be looking forward to seeing Lost in a Box 2 break new records for engagement and have enjoyed participating with this campaign. So if you haven’t tried it already, why not go and check it out yourself? If you have any questions about how to use location in your next campaign, please contact us. 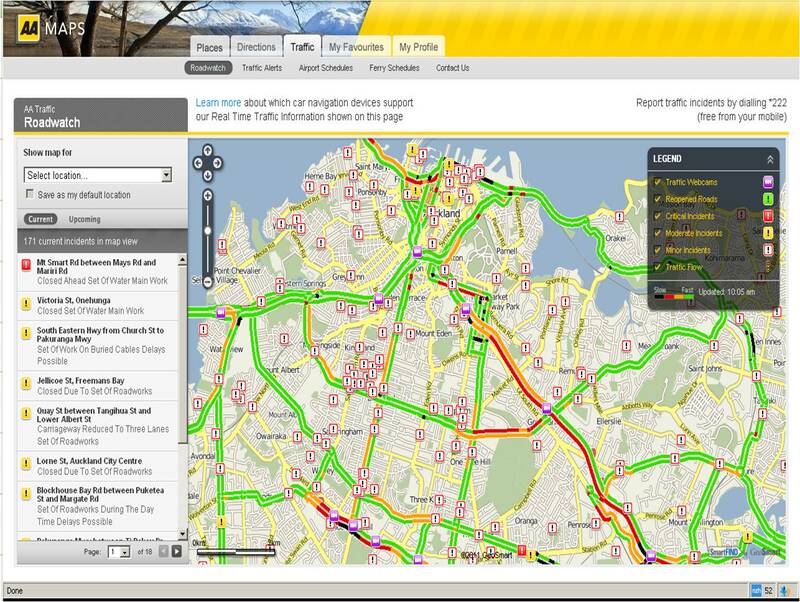 GeoSmart has been developing the AA Traffic Service for a few years now, evolving the old Roadwatch Service to a modern dynamic service which is becoming more sophisticated all the time. Around 12 months ago we updated the Roadwatch website to include accidents, incidents such as slips and flooding, road construction and maintenance. This has made the site incredibly popular when there are storms, long weekends and for any motorists to whom time is important. 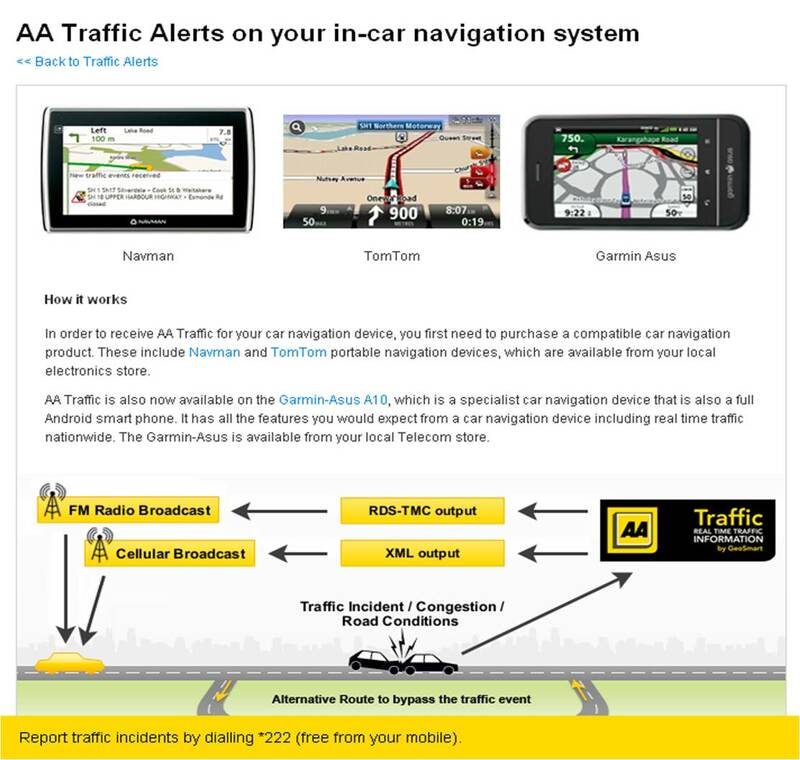 In recent times we have added real time traffic congestion flow and are transmitting this data to a number of car navigation devices including Navman, TomTom and the Garmin Asus Android mobile. 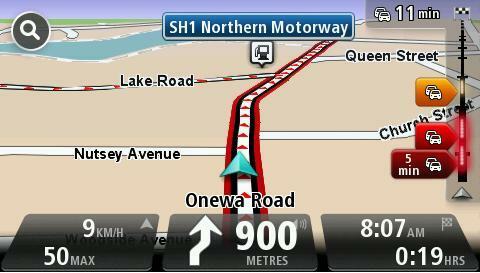 One of the most recent developments is the launch of TomTom’s Go Live 1000 and 1050 models with TomTom HD Traffic. 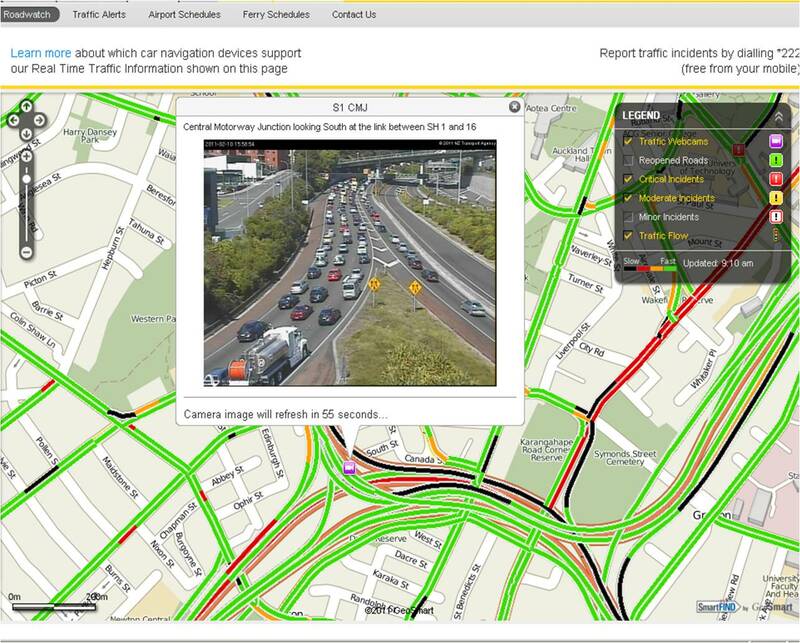 New Zealand was the first country outside of Western Europe to launch HD Traffic, because of their confidence in the quality for GeoSmart’s Real Time Traffic information, delivered as AA Traffic. 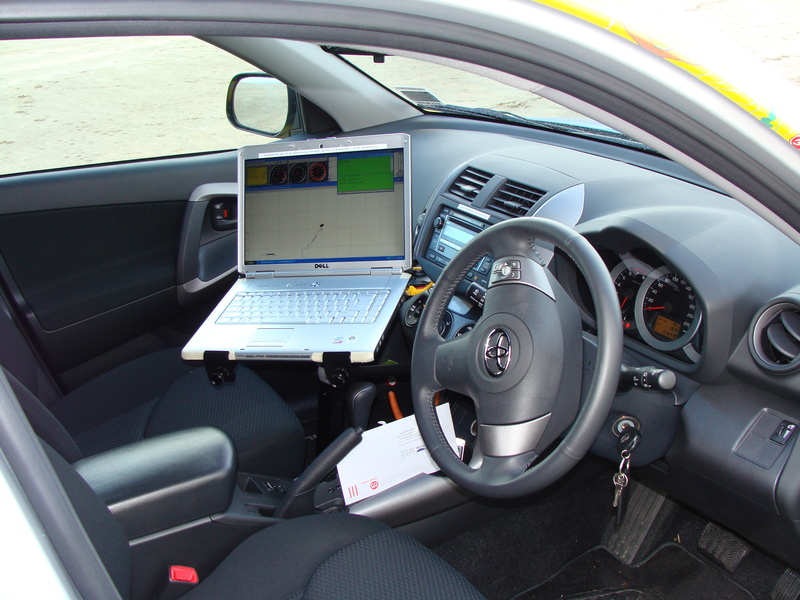 What is most significant and novel about the Go Live is that it comes with a SIM Card and because of this is able to get real time traffic anywhere it can receive a Vodafone connection. 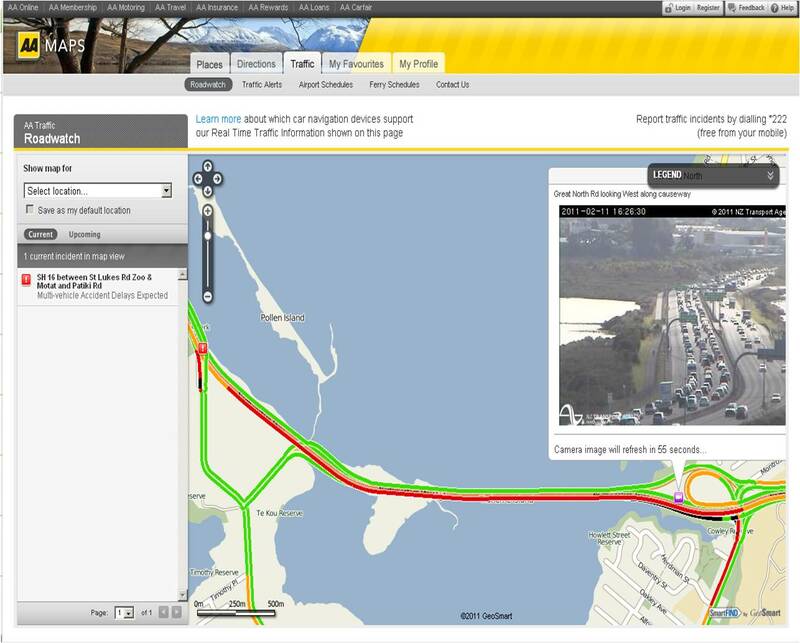 It can therefore show you live traffic congestion data overlaid on the road, pretty much anywhere in the country.